The first Sundance store in the D.C. region has officially opened in the Mosaic District of Fairfax, Virginia. Sundance's doors opened to the public last Thursday, November 1, and opening weekend proved to be a success. 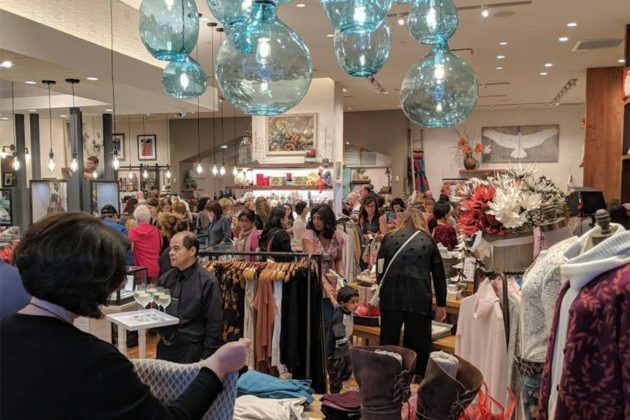 But if you haven’t had a chance to stop by the Fairfax, Virginia, location and see it for yourself, there is still plenty of buzz this coming weekend. The Sundance brand was founded by Robert Redford in 1989, primarily selling apparel, accessories, and home décor, with a focus on supporting local and artisan businesses. 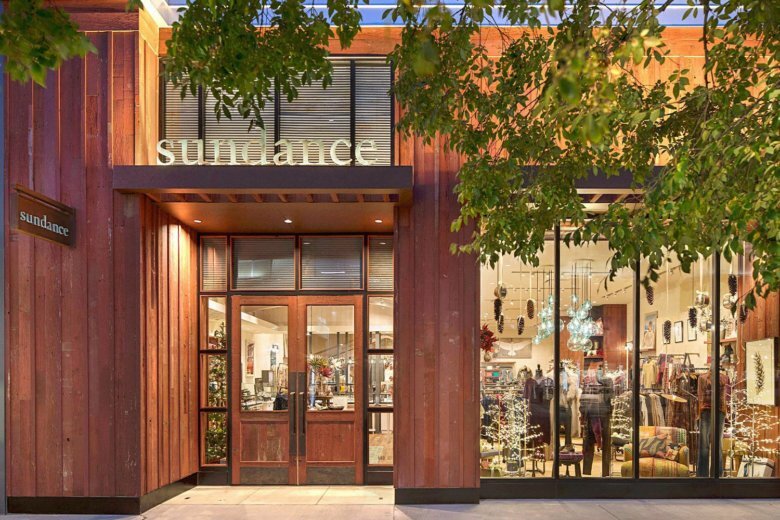 With the Mosaic District's already-established culture of trendy, yet outward-caring stores and businesses, Sundance fits right in. During the grand opening, Sundance shared a portion of their profits with the McLean Project for the Arts, in an effort to support the local community and establish itself as an integral part of the area’s growth. The Mosaic District store is one of four stores across the country that Sundance planned to open before the end of the year. It’s clear that the brand is growing rapidly and wants to make a splash on the national retail scene. And what good timing, with it being right before the holiday season! There are currently 12 stores open across the country, with the flagship being in Salt Lake City, Utah. Ten of those stores have been opened after 2015, which shows that the brand has only begun gaining recognition and popularity. Exciting things are hopefully to come for Sundance. Have you had a chance to visit the Sundance store in the Mosaic District in Fairfax? Tell us what you thought in the comments below! Have you joined the Great DMV BookClub yet? It's easy, free, and DMV-centric! Learn more here!